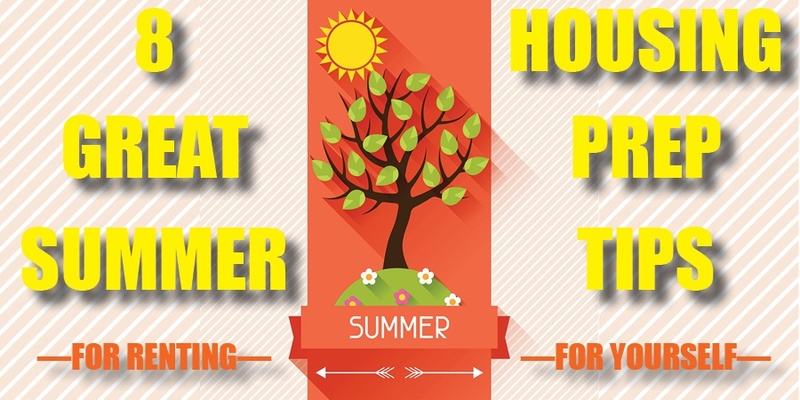 If you have a vacation home in the Poconos that hasn’t been in use for a while, there are probably a few things you’ll want to do to get it ready for use. And whether you plan to rent out your home to others—or occupy it yourself—here are 8 tips for preparing your Poconos home for the vacation season. By the way, if you’ve only thought about having a vacation home in the Poconos, here’s a look at some of the reasons it might make sense. Perhaps nothing evokes the spirit of living in the Poconos Mountains more than the image of a rustic log cabin. It’s a reminder of the region’s history—from the days of coal mines and locomotives to its early days as a resort destination set apart from the hustle and bustle of city life. It seems that certain areas are ideal for certain pursuits. If you want great live theater and fine dining, it's hard to beat New York City. If you're looking for a connection to early American history (and some fantastic cheese steak sandwiches), Philadelphia is a great place to go. 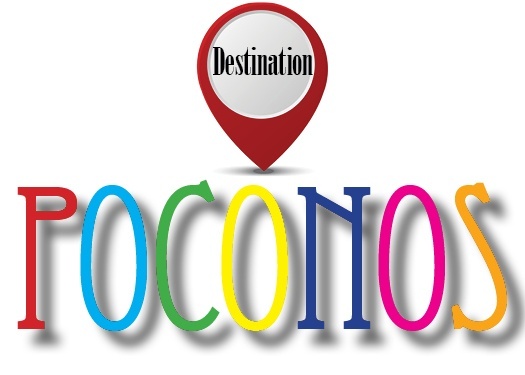 When it comes to finding a place to build a vacation home or a home for your retirement, the Poconos may just be the perfect place. 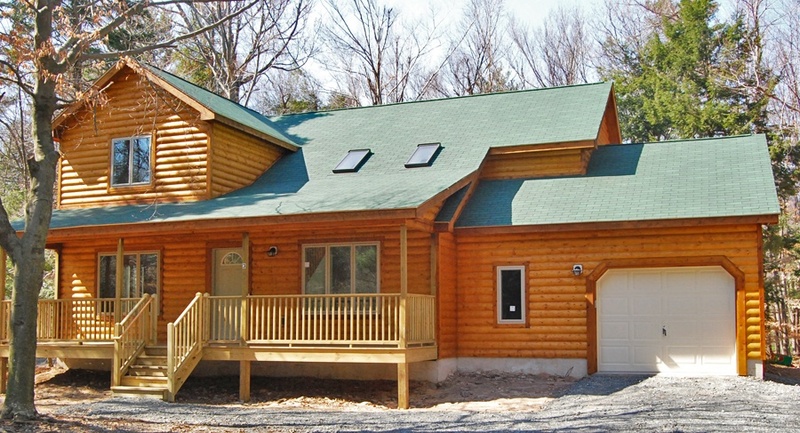 5 Reasons Why Building in the Poconos May Make Sense for You. If you’re considering building a new custom home in the New Jersey or Pennsylvania area you’ve got a lot of choices. 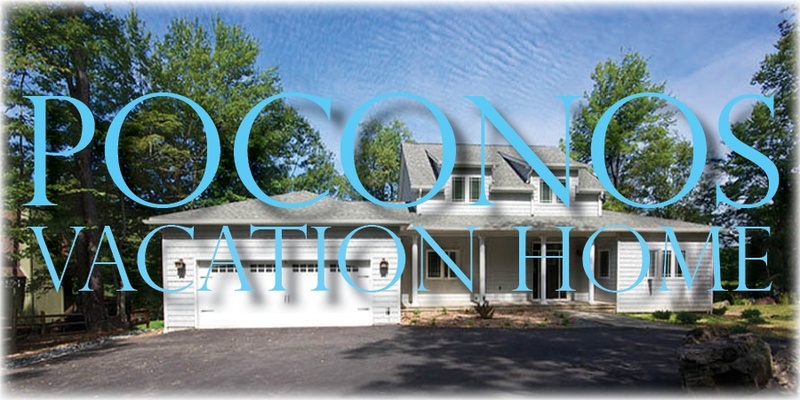 Is there are good reason to choose the Poconos Mountain area for your new home? Actually, we can think of several that might make sense for you! 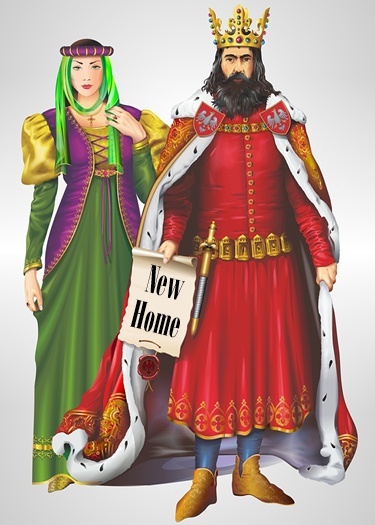 Live Like a King or Queen In Camelot Forest! If you’ve ever dreamed of living in the forest, you may be closer to realizing that dream than you know. Camelot Forest is a beautiful community nestled in the Camelot Forest Conservation area of the Poconos that offers outstanding single family living in a quiet, peaceful location surrounded by natural scenery! 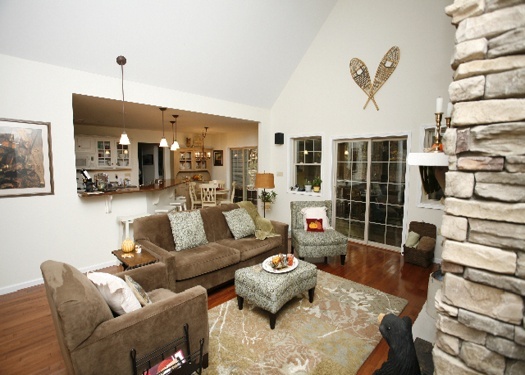 Whether you’re building a new custom home or remodeling an existing home in the Poconos, one of the most important rooms to plan is your living room or family room. Next to the kitchen, it may be one of the most-used rooms in your home. And with today’s emphasis on open designed floor plans, whatever you do with this room will be visible to anyone entering your home. 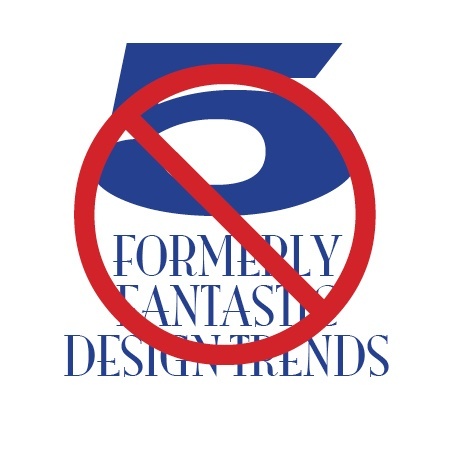 Designers often release their “trends for the year” in January, but life in the Poconos follows its own timetable. Besides, not everyone builds or remodels a home in the middle of winter. We think now is a perfect time to consider what’s “in” and what’s “out” in home design. Let’s take a look at a few home designs that have worn out their welcome for your Poconos home. A lot of people think of the Poconos when they think about getting away. 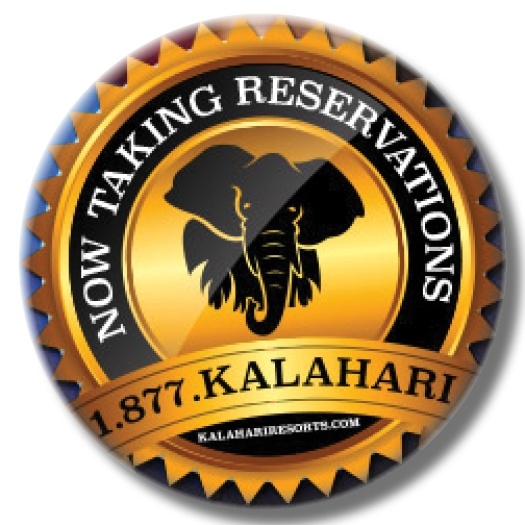 But discovering Africa in Pennsylvania isn’t usually one of the things they think about—until now.